Former WWE Raw General Manager Kurt Angle is set to return to the flagship show this coming week, according to a new report from PW Insider. 'The Olympic Hero' was placed on 'vacation' from his GM role by Stephanie McMahon back in August. 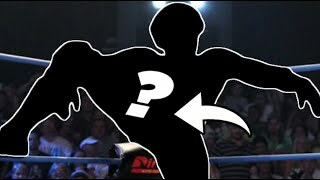 He was last seen on Raw on 5 November, when he lost what looked like a 'passing of the torch' match with Drew McIntyre, just three days after wrestling Dolph Ziggler in Crown Jewel's World Cup tournament. 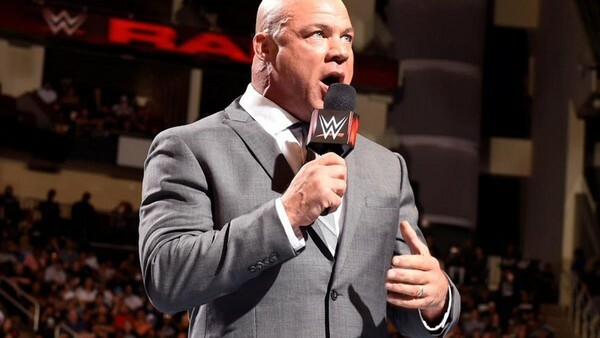 Baron Corbin has inherited Kurt's position as Raw's authority figure in his absence, recently anointing himself as the red brand's 'General Manager-Elect.' What's interesting about the timing of Angle's return as that Corbin will put his power on the line against Braun Strowman, whom he wrestles at TLC 2018 this Sunday, though 'The Monster Among Men's' injury situation remains ambiguous. If Corbin loses, he'll be removed from power altogether, but victory means he'll be installed as a full-time GM. This means Kurt's appearance could well mean he's retaking the reins on Monday nights... or perhaps he's only showing up to officially hand power to his successor. Either way, it'll be good to have Angle back on our screens again.